Google is already censoring search results in the west based on political decisions of sovereign nations. It wouldn't matter much if they agree to censor Chinese search result on behalf of their legitimate governments requests as well. Previous misconduct never justifies subsequent misconduct. 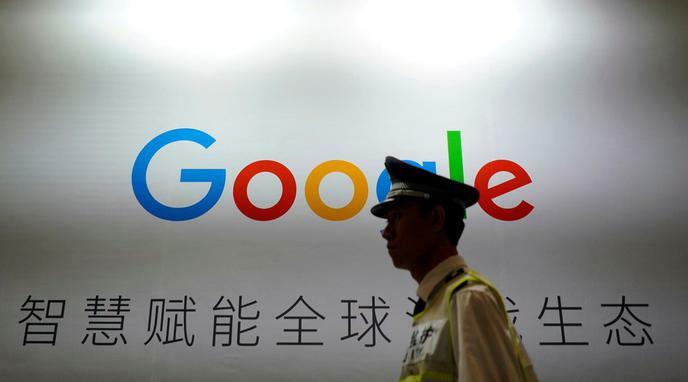 "unlike in Europe or North America, in China it would be difficult, if not impossible, for Google to legally push back against government requests, refuse to build systems specifically for surveillance, or even notify people of how their data may be used." Where is the democratic mandate in China that gives the ruling elite the right to censor free speech? China is a dictatorship and a state capitalist country that has a ruling business class represented by the Communist Party. The Party repress free speech to limit debate to the confines of its own economic interests by force, propaganda and censorship. There is no direct democracy in China. Google shouldn't censor as they have no democratic mandate and are censoring on behalf of the communists.